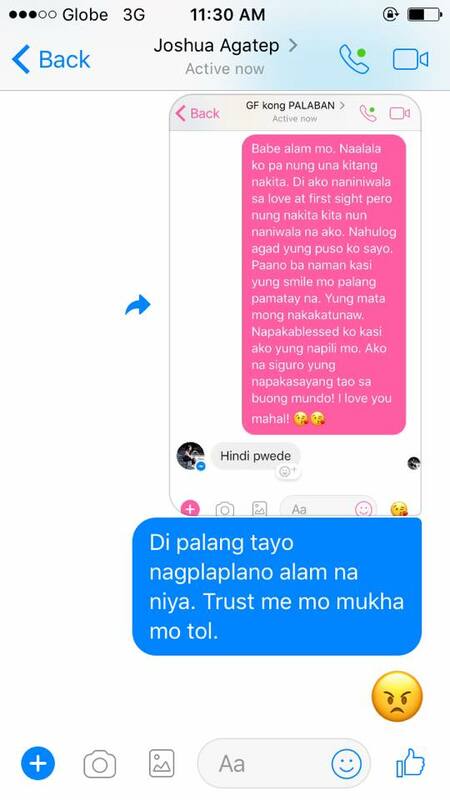 “Yung Girlfriend Mong Malakas Makaramdam” - This Guy Shows An “Effective” Way To Ask Girlfriend’s Permission But Get This Response Instead! Women are deemed to be overthinkers when it comes to their men. It may seem annoying, but one cannot just stop them from being suspicions and making accusations even without proper basis. Perhaps, they are just too afraid to lose the love of their lives. 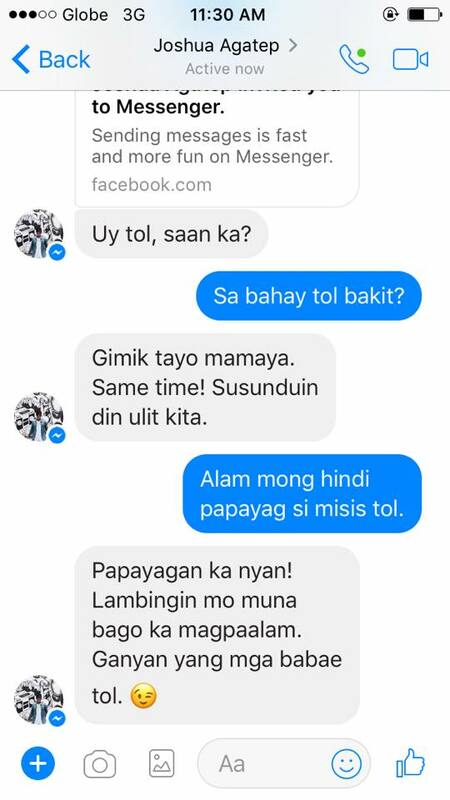 Facebook user Cladgedon Argawanon was able to prove that women have this special ability to learn about their partner's whereabouts even without them being informed properly. They could even pass as investigators and undercover agents for having this ability. The post seems to be too relatable to many netizens as it already gained more than 18,000 Facebook reactions and more than 14,000 shares in less than a day since it went live online. Social media users who have been in a similar scenario cannot help but share their sentiments in the comments section. Cladgedon shared a conversation between him and a friend who invites him to go out. 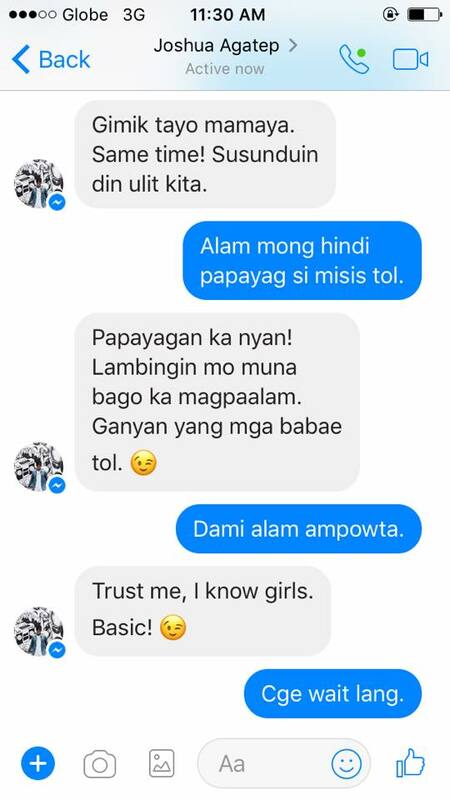 Since he wanted to ask for his girl’s permission, his friend advised him to be gentle and sweet in telling her his whereabouts. Surprisingly, his girlfriend threw a hilarious response that just made him shut up. 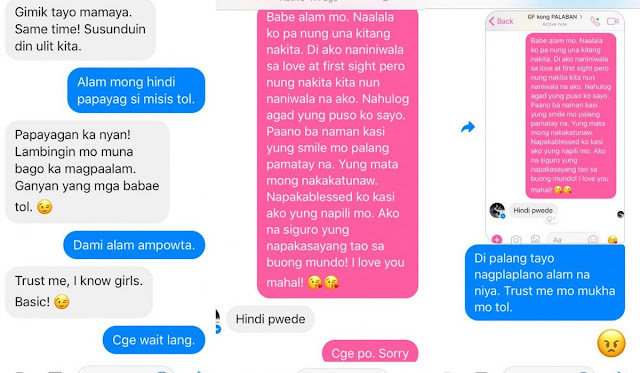 The post’s comment section was filled with comments from the social media users who tagged their partners as they seem to relate to the situation. Others commend women for having the ability to know the activities of their partners even before they are fully informed. There are also some men who expressed being annoyed by their overthinking girlfriends. This particular situation just shows how women could be protective of their men. 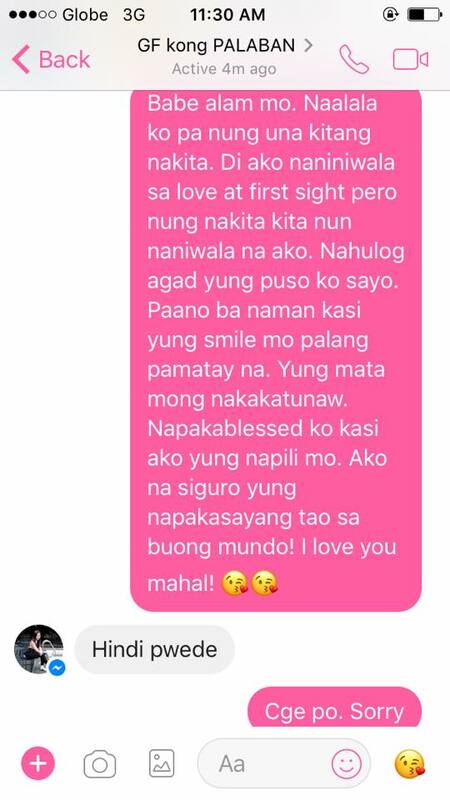 It could be annoying at times, but if this is how they express their love, then it is just a matter of survival of the fittest. Do you know someone like the girlfriend featured in this article? What would you do if you were caught in this same situation? Share your opinions in the comments section below.